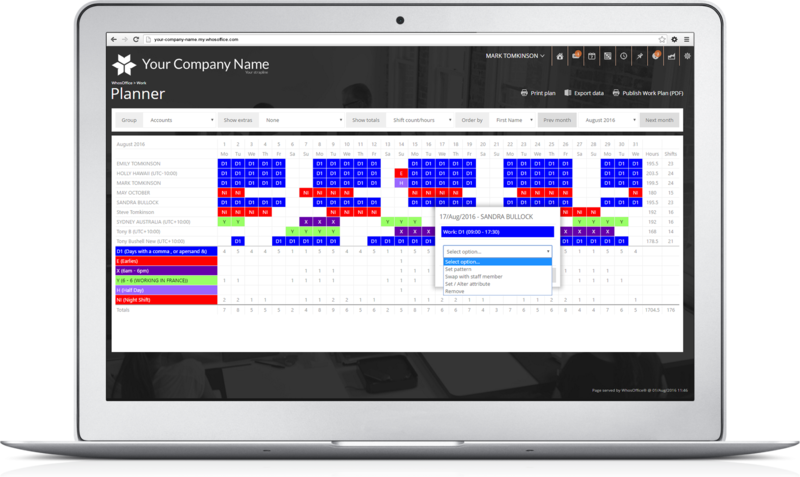 By using our shift planning features you are able to plan for your busy periods and ensure you have the required skills available at any one time. You can also notify staff of their working time without the need to print shift plans. When coordinating events, we understand that demands are changing up to the event launch. With this in mind our advanced work planning tools allow you to draught in extra staff to meet the demand, as well as swap staff and volunteers around to suit their availability. This means you spend less time on schedules, and more time ensuring the events are a success. Micro manage Staff Roles, Permissions and User Access. Create leave policies for Accruals, Carryovers and much more.